Facebook CEO Mark Zuckerberg is set to testify before Congress about the company's ongoing data-privacy scandal. Add Facebook as an interest to stay up to date on the latest Facebook news, video, and analysis from ABC News. In March, a former Cambridge Analytica employee accused the social media company of mishandling the personal information of more than 50 million Facebook users in an effort to help Donald Trump’s 2016 presidential campaign. Facebook later announced that as many as 87 million users worldwide were affected. Here's what you need to know about Zuckerberg. 1. Zuckerberg was 20 years old when he started Facebook with the help of some friends in his Harvard dorm room. In 2004, he launched thefacebook.com, a site just for Harvard students. 2. He never actually graduated from Harvard. He dropped out during his sophomore year to run Facebook. 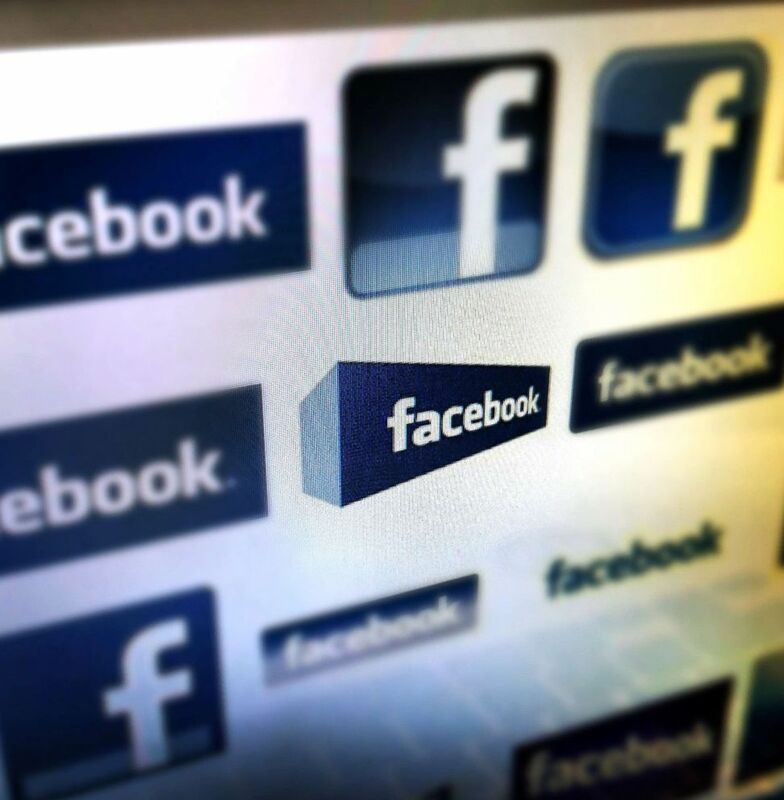 In this photo illustration, various Facebook logos are seen on a computer screen in this file image on April 9, 2012, in New York City. 3. "The Social Network," the Oscar-winning movie about Facebook's early days, premiered in 2010. The film starred Jesse Eisenberg as Zuckerberg and was written by Aaron Sorkin, who won the adapted screenwriting Academy Award for the movie. 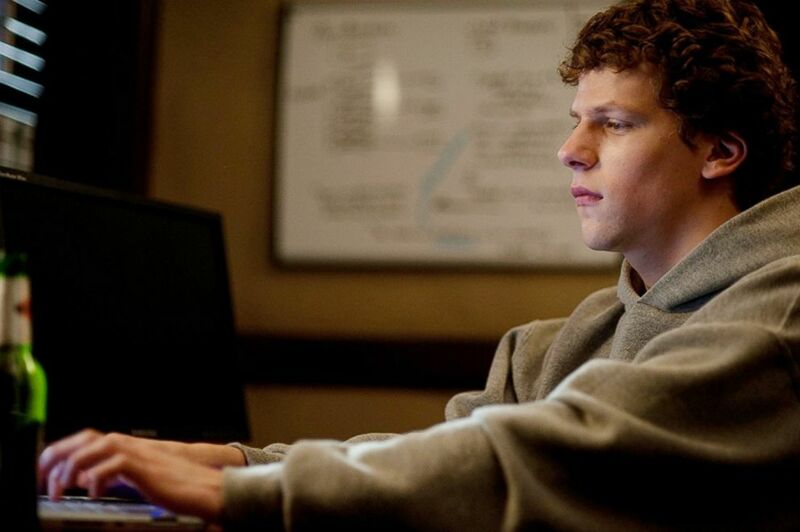 Jesse Eisenberg in a scene in the movie "The Social Network." 4. He is married to Priscilla Chan, whom he met at Harvard, and they have two kids. 5. He's known for wearing jeans, sneakers and a fitted gray T-shirt, adding a hoodie if the weather demands. In 2009, he wore a tie every day, the first of what would become his yearly "personal challenges." Mark Zuckerberg speaks on stage during the annual Facebook F8 developers conference in San Jose, Calif., April 18, 2017. 6. Zuckerberg is the 7th richest person in the world with a net worth of more than $63 billion, according to Forbes. 7. He owns 700 acres of land on Kauai Island, Hawaii, which he bought in 2014 for $100 million, Forbes reported. 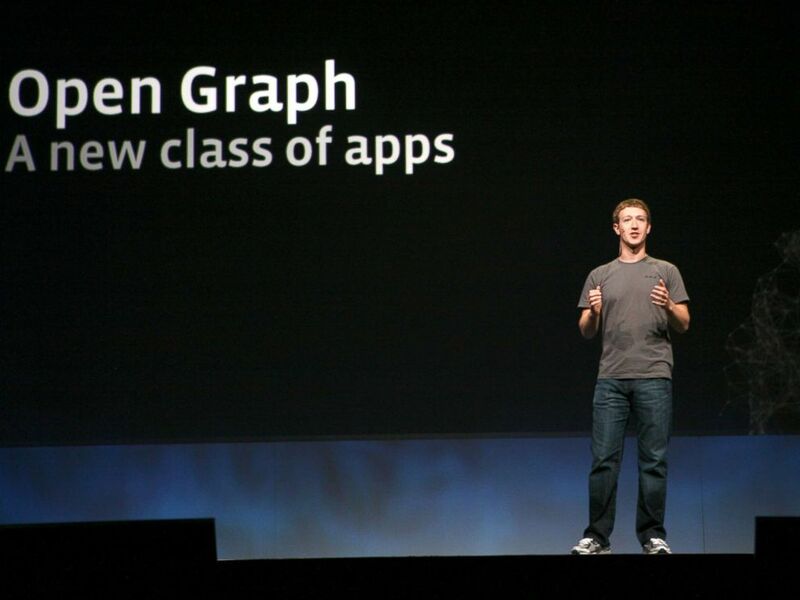 Facebook CEO Mark Zuckerberg delivers a keynote during the Facebook f8 Developer Conference at the San Francisco Design Center in San Francisco in this file photo dated Sept. 22, 2011. 8. He guest-starred as himself on an episode of "The Simpsons." 9. Zuckerberg's personal challenge for 2018 is to fix Facebook. Previous challenges included visiting every U.S. state and building a simple artificial intelligence to run his home, which he named Jarvis after the "Iron Man" character. 10. Last year, Facebook said Russian-linked content may have reached 126 million Americans with roughly 3,000 ads purchased by the Internet Research Agency, a troll farm. The ads promoted fake Facebook pages, which produced 80,000 pieces of content between January 2015 and August 2017. 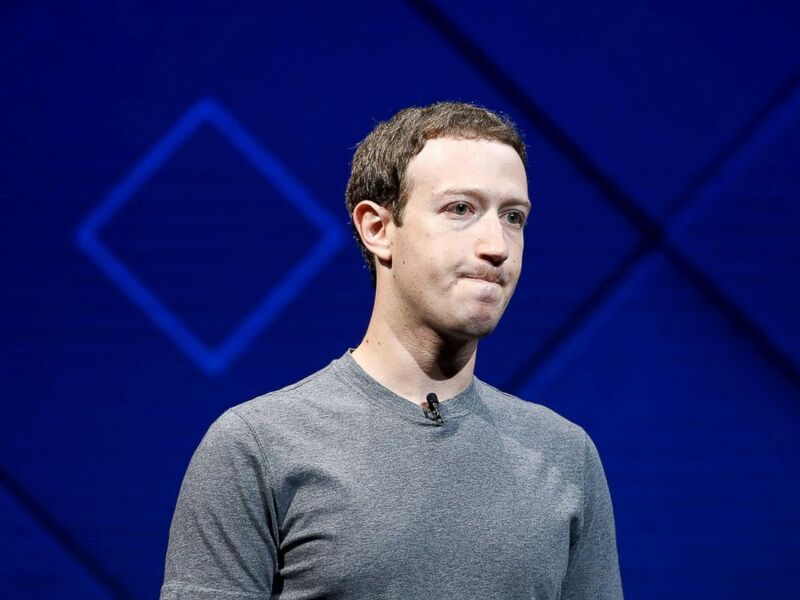 Facebook has responded by adding 10,000 employees to its security team and increasing levels of advertising transparency.